When it comes to spotting signs of marijuana and other drug use parents should be aware of changes in their child's behavior, although this may be difficult with teens. Parents should look for withdrawal, depression, fatigue, carelessness with grooming, hostility, and deteriorating relationships with family members and friends. In addition, changes in academic performance, increased absenteeism or truancy, lost interest in sports or other favorite activities, and changes in eating or sleeping habits could be related to marijuana use. However, these signs may also indicate problems other than use of drugs. When users combine marijuana with alcohol, as they often do, the hazards of driving can be more severe than with either drug alone. In a study conducted by the National Highway Traffic Safety Administration, a moderate dose of marijuana alone was shown to impair driving performance; however, the effects of even a low dose of marijuana combined with alcohol were markedly greater than those of either drug alone. 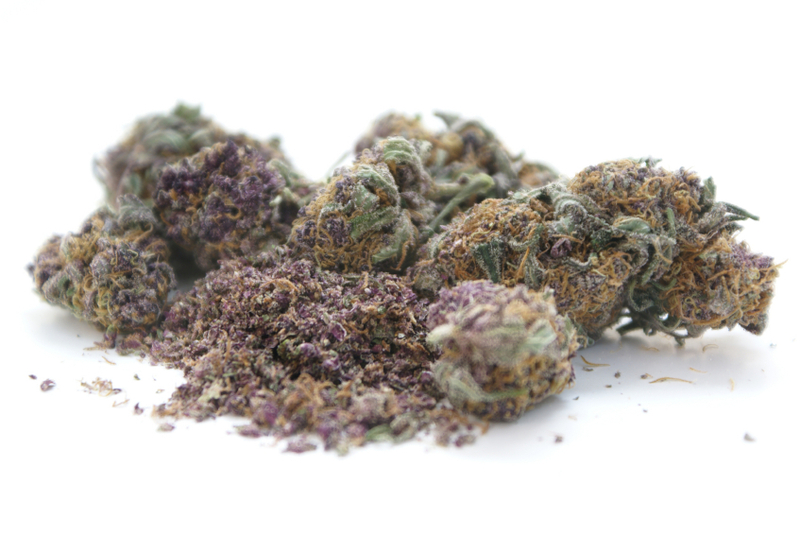 Pictures of marijuana show that this drug comes from two plants that are so closely related, possibly even the same species. The plants are Cannabis sativa (marijuana/hemp), and Cannabis indica, a bushier variety grown simply for its psychoactive (brain-altering) qualities. Hemp grows easily throughout the tropics, sub-tropics, and temperate regions, varying from a few feet to 15 feet (4.6 m) in height as seen in pictures of marijuana. Once established, it reseeds itself and spreads to neighboring areas when birds eat the seeds. The defecated seeds may be scattered over considerable distances and produce new plants. Two genetic strains of hemp are recognized: one produces plants excellent for fiber with very little drug material; the other produces plants with weak fibers but much drug content (TETRAHYDROCANNABINOL, THC). 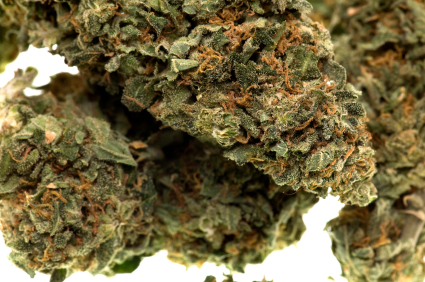 Pictures of marijuana depict male and female plants, and both of them contain delta-9-tetrahydrocannabinol or THC, the main mind-altering chemical in marijuana. Female plants, especially those that are not allowed to pollinate or fertilize another plant, contain the highest concentrations of THC. Pictures of marijuana are unable to portray the fact that marijuana smoke contains sixty-one different chemical compounds called CANNABINOIDS that are unique to the plant. Scientists are not sure exactly how these compounds interact with THC to produce the effects associated with a marijuana high. They do know that the most important mind-altering compound in cannabis is THC. The cannabinoid compounds in marijuana can be found throughout the plant, in the leaves and stems, for instance. 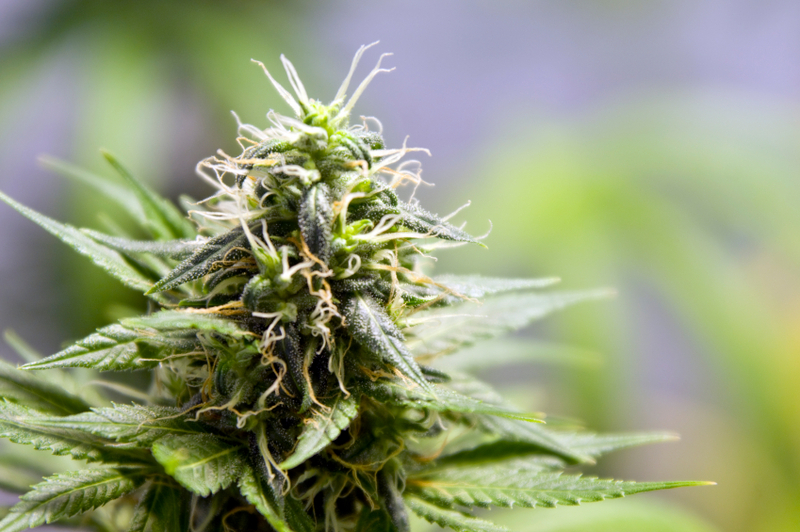 But the strongest concentrations of THC and other cannabinoids are found in the buds and flowering tops of the female plants as shown in pictures of marijuana. The time of harvest determines the amount of THC in the buds. Female plants that are kept away from male plants will not pollinate and produce seeds. Instead they keep producing flowers that contain a powerful resin; the plant's signal that it wants to pollinate. These resinous buds are the strongest form of marijuana, called SINSEMILLA (the Spanish term for "without seeds"). 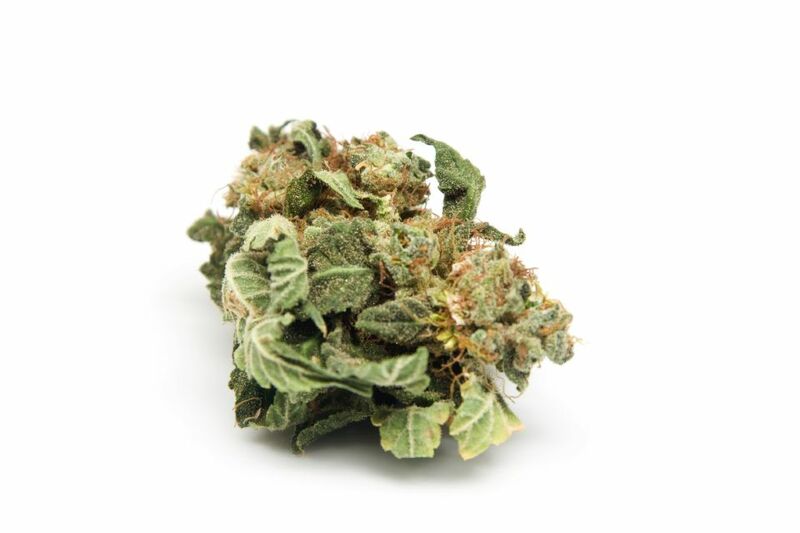 Purchased on the street, marijuana and sinsemilla are green or brown buds, leaves, or stems as shown in pictures of marijuana. The leaves and stems do not contain the concentrations of THC found in the buds and flowers, but people still smoke them to get high. Hashish is another product of the cannabis plant. It consists of the dried resin from the flower buds viewed in pictures of marijuana and is also very high in THC content. The resin is gathered by hand from the cannabis buds and rolled into gummy balls. Once a quantity of the balls has been collected, they are pressed together into larger cakes or sheets that resemble dark-colored dough. A highly powerful product, hash oil, is produced by boiling hashish or marijuana in a liquid that absorbs THC, such as alcohol, gasoline, or kerosene. The remaining plant material is filtered out, leaving behind thick oil. The color varies from clear to black, with yellows and browns in between. Hash oil contains the highest concentrations of THC. Just a drop or two on an ordinary tobacco cigarette will have an effect similar to smoking a whole dose of marijuana.